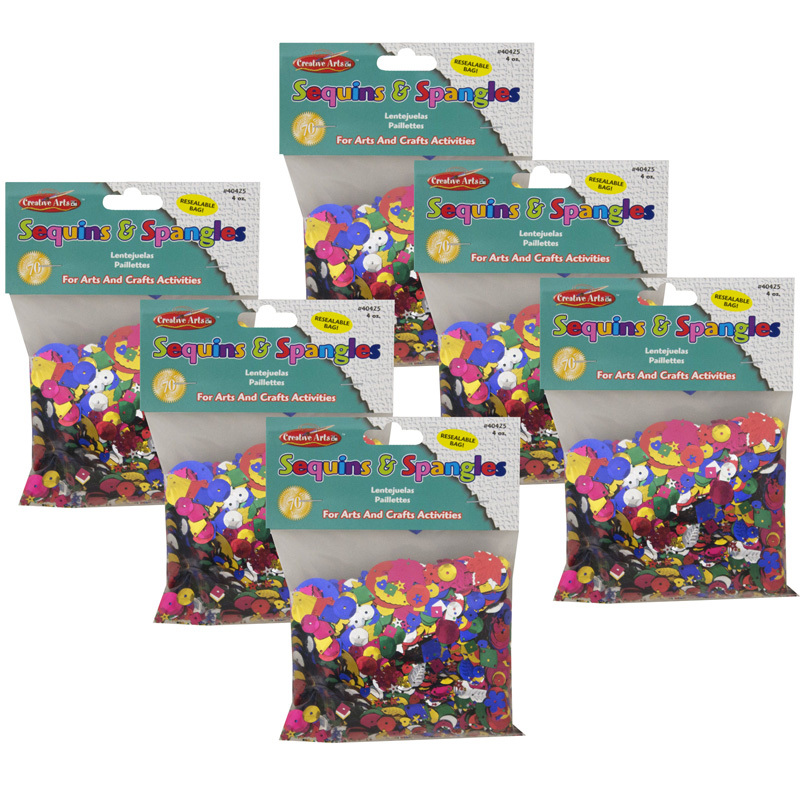 Our collage trays and paper plate assortments are just what you need to make countless paper plate crafts projects. It's an inexpensive, yet easy and fun kids crafts. Pulp trays, foam trays and plates strong enough to hold lots of craft materials like buttons, gravel, sequins, etc. 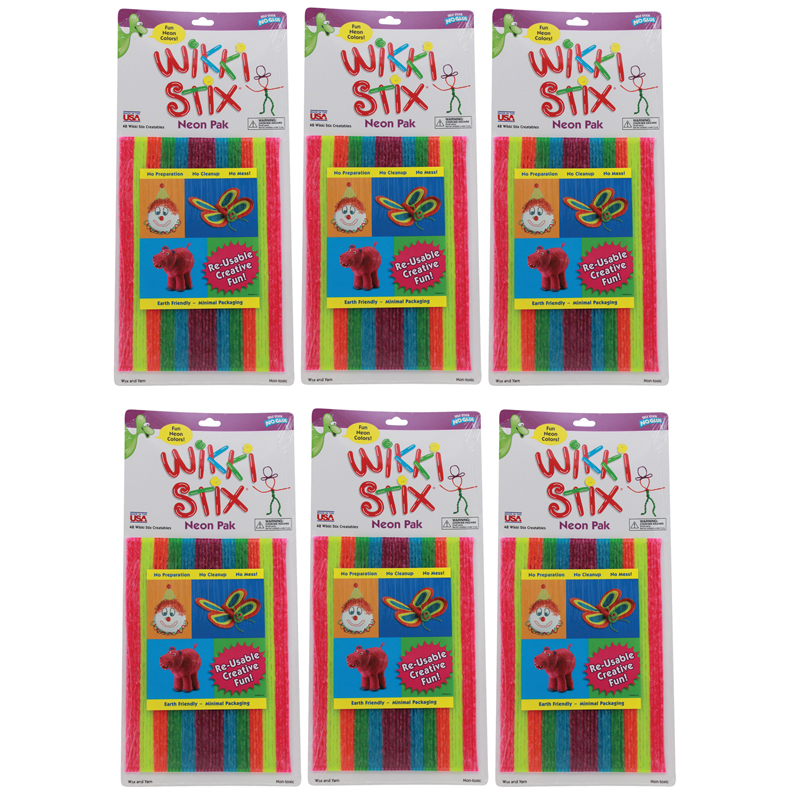 Also useful for handing out project supplies. Each pack contains 100 plates. Sold as a pack of 6 for a total of 600 plates. 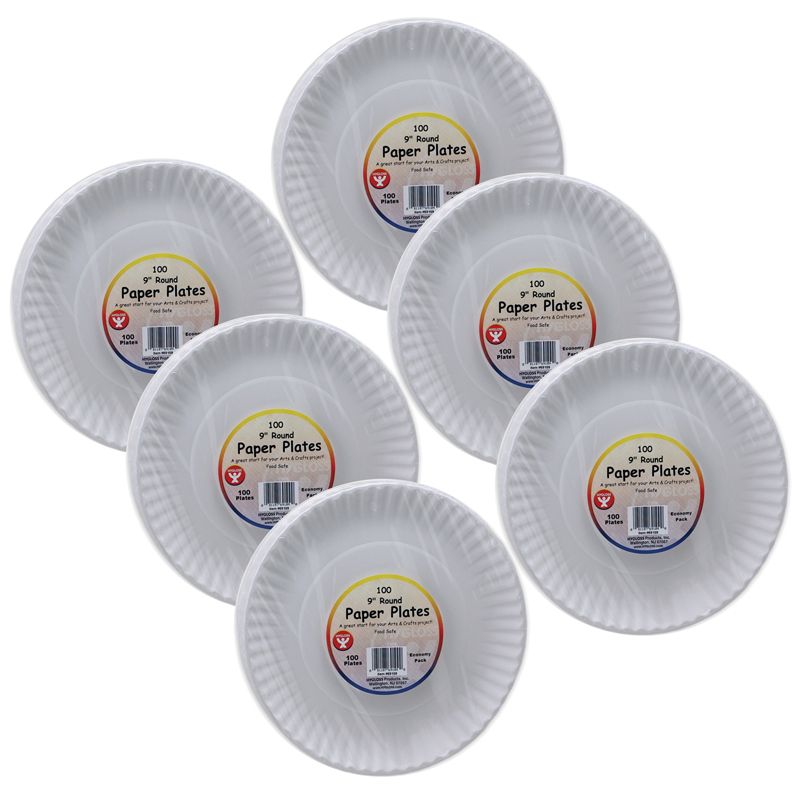 The (6 Pk) Paper Plates 9in 100 Per Pk can be found in our Art & Craft Kits product category within the Arts & Crafts.